Dead Sea is one of the first health resorts established in the world. It goes back thousands of years, King David used it as a refuge. The minerals are still used today to make health and beauty products. 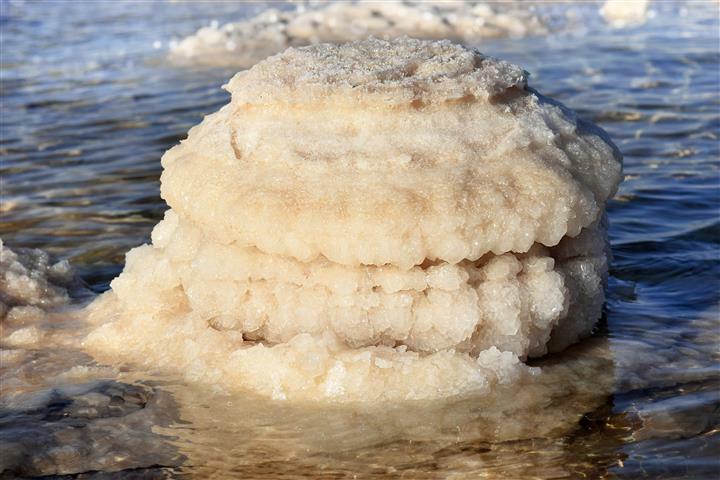 No living thing can survive in its water, that is also why it is called the Dead Sea. 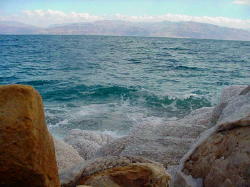 The Dead Sea attracts visitors from all over the world, many who come for the curing minerals in the water. 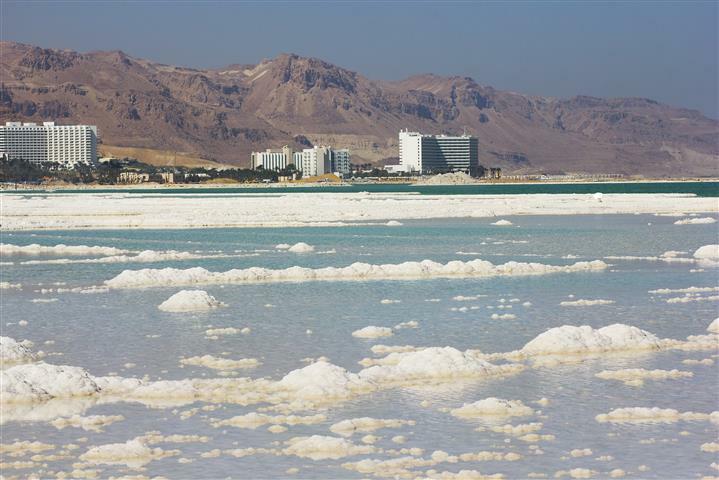 07:30 Pick up from accommodations, and transfer from Eilat to Dead Sea with our team of professional assistants. 11:30 Bathing in the dead sea, you will also visit one of the spas, where you can have a massage with the therapeutic Dead Sea mud. 14:00 Lunch at a local restaurant. 15:30 We begin our return trip towards the Desert. This route includes a few stops along the way at certain points. 18:30 Arriving to Eilat- the tour ends until next time. Transported in our newest model/s of air-conditioned cars / vans / buses. Return to destination of departure..
Bring a bathing suit and towel. PS - When registering it is a good idea to make sure you use the same e-mail and phone number so that you can be notified about updates and or changes to the trip.